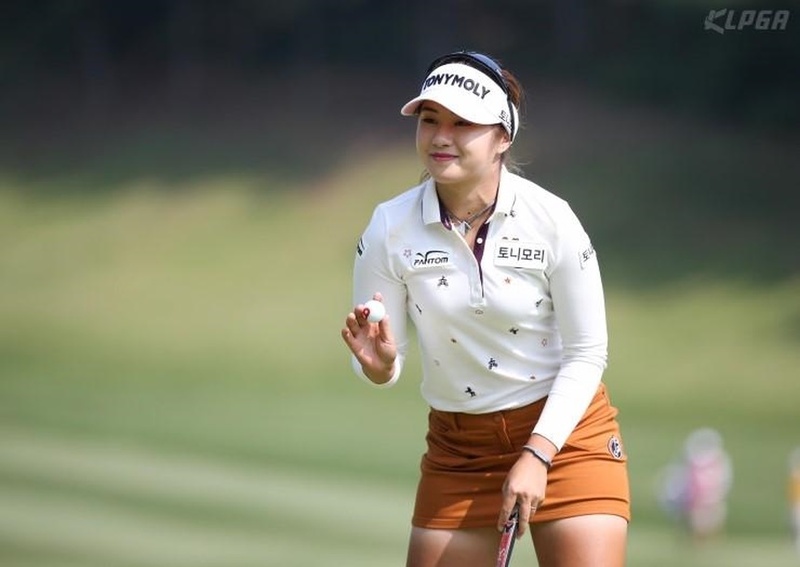 The final Major and penultimate tournament of the KLPGA season has all the elements to be as eventful as the recent KEB Hana Bank Championship. 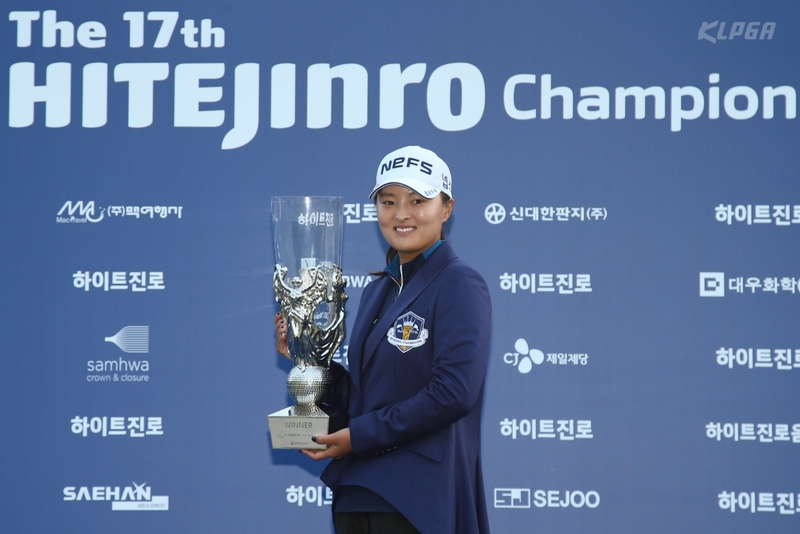 Jin Young Ko pipped Sung Hyun Park to that title, with an impressive display of iron shots that left the field in her wake. 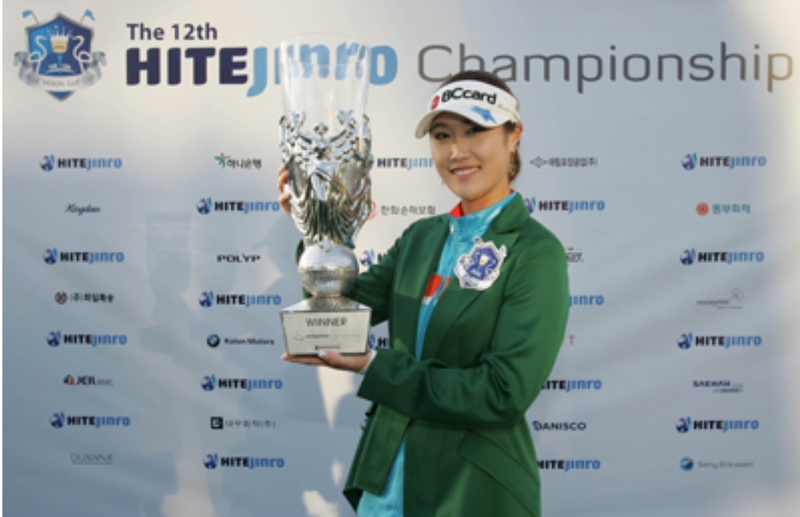 Ko, now a Hite sponsored player, is this week’s defending champion, as she aims for the back to back wins needed to overtake Jeong Eun Lee at the top of the seasons rankings. Undoubtedly it’s a tall order, but not beyond possibility based on the form Ko has been in after the summer break. Lee, who has already won four times this season, was very close to making it five, after losing in a playoff last week- her second playoff loss this year. 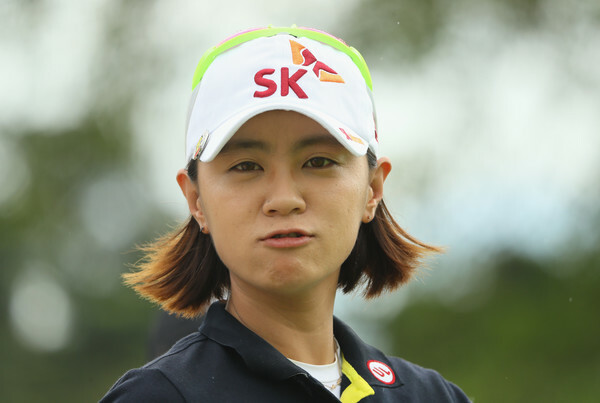 Unless Ko produces a fortnight of flawless golf, Lee will deservedly be crowned as the KLPGA Player of the Year. 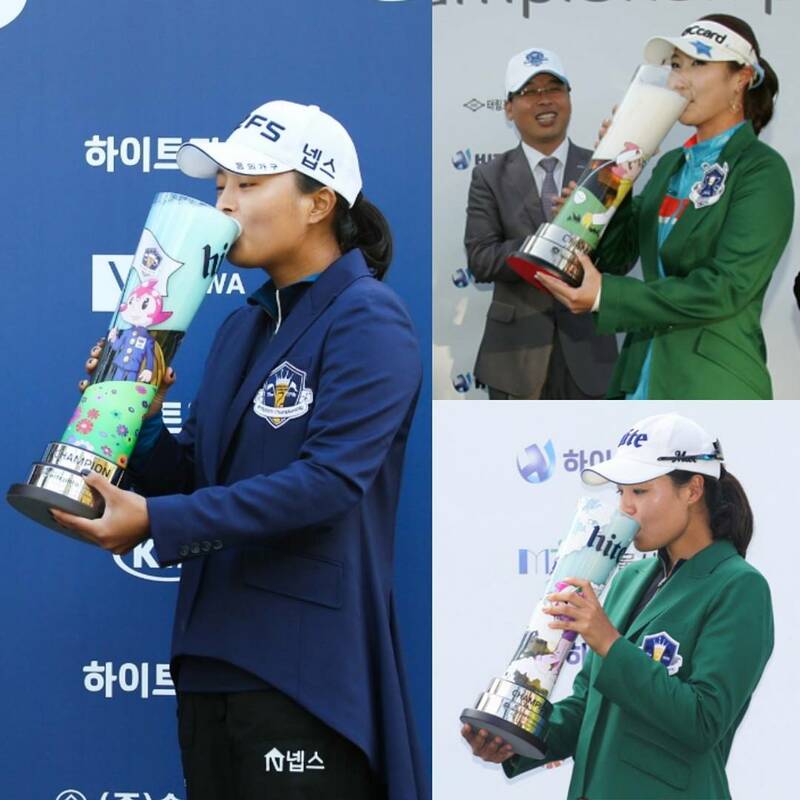 The fanatical Namdalla fans will be out in force again to cheer on Park, as the world number two aims to exact revenge on her recent runner up finish at SKY72. Next Next post: JGTO: May We Have Some Sunday Golf This Week?? 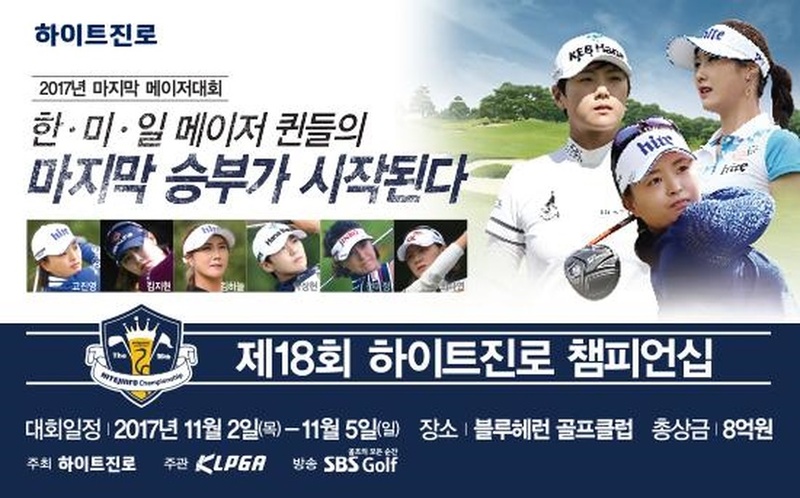 Korean Golf News KLPGA: Sky Returns, So Does Park…JY Ko Defends!